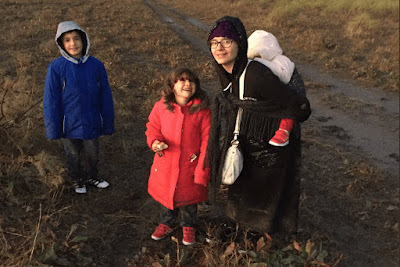 Left: Mrs. Uludag with her children. 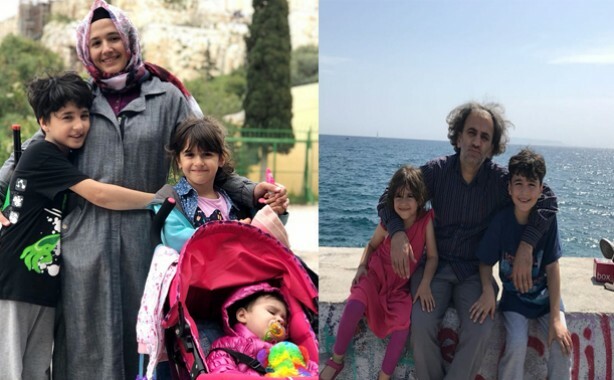 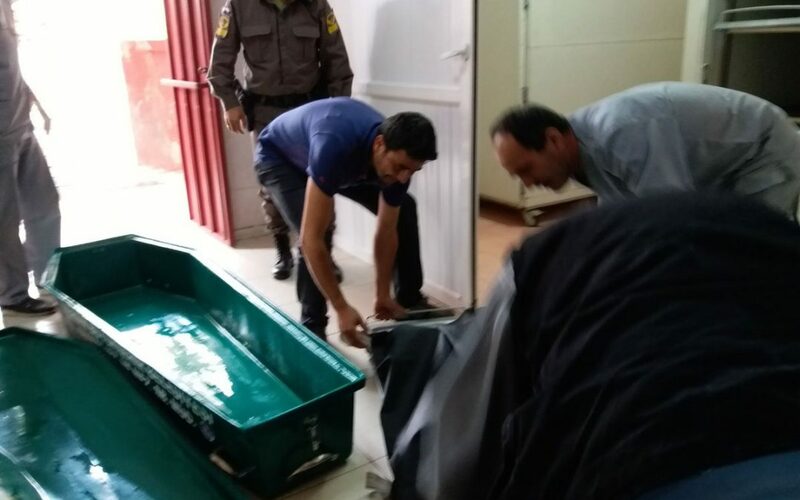 Right: After death of Mrs. Uludag in Greece, her husband came from Germany, where he lives as a refugee, in Greece to take his children to Germany. 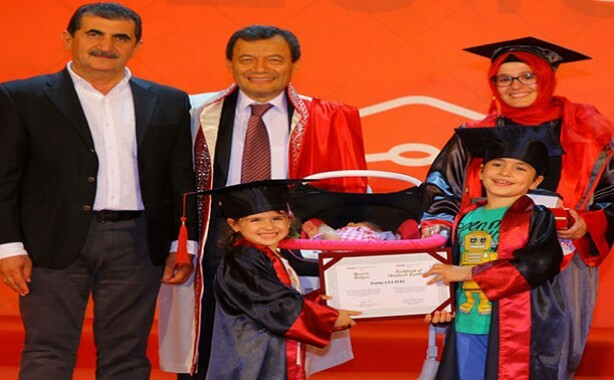 In this picture, Mrs. Uludag was her graduation ceremony in her second university with her 32 days old baby and whole family. 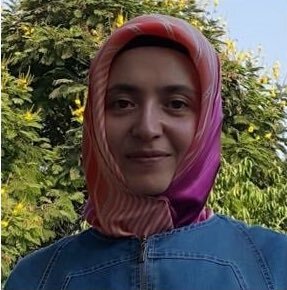 Halime Gülsu, a teacher who was arrested on Feb. 20, 2018 for alleged links to the Turkey’s Gülen group, died on Saturday in a Mersin prison due to deprivation of the medication she took for lupus erythematous.